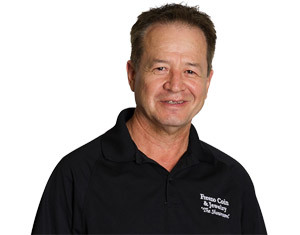 In 1982, after a career in restaurant management, Steve opened Fresno Coin as a small family shop. He is an expert in U.S. coins, and has a passion for Bust Halves. His love for Fresno history is what led to the photos proudly displayed on the store walls. 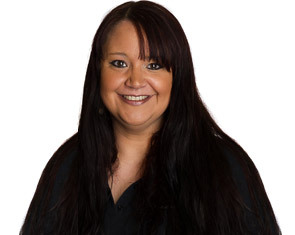 Kathy is responsible for the warm service that has helped build a loyal customer base. She has a great knowledge for vintage jewelry and precious stones, and a deep love for her family. 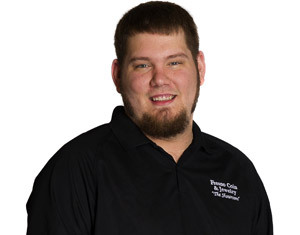 Stephen has been working for the company since he was in middle school. 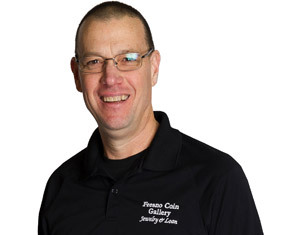 He is on the Board of Directors of the Fresno Numismatic Society, The Foundation at Fresno County Office of Education, and The California Pawnbrokers Association – all with a goal of helping to elevate the professionalism and image of the pawnbroker industry. Philip grew up in the family business and is now proud to be an owner. He developed an interest in Ancient Roman coinage as a child, and expanded into U.S. coins in the mid 90’s. He is a GIA certified diamond expert, and spends most of his time running The Showroom. With her Bachelor of Science – Business Administration – degree from Fresno State and a flare for organization, Michelle has been the glue that keeps Fresno Coin running smoothly. 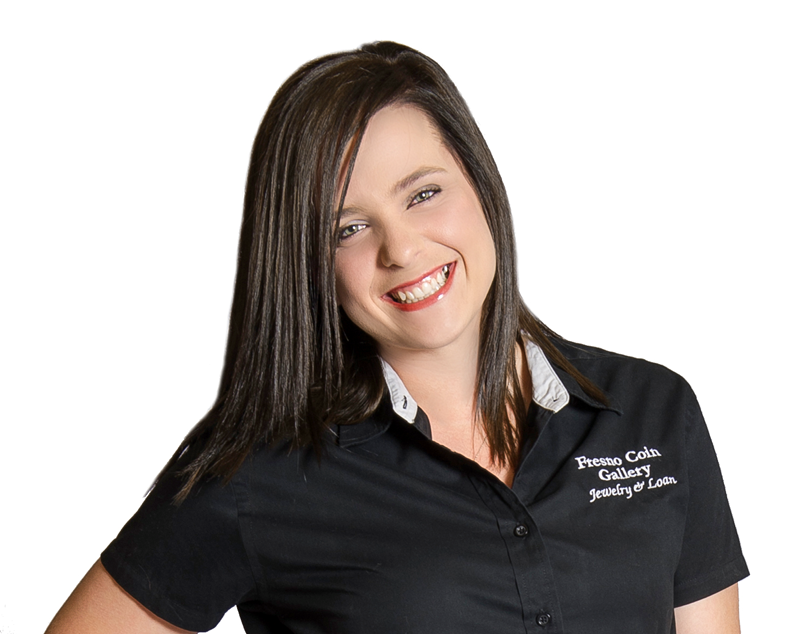 Since 2008, she has helped the business transition successfully during a period of great growth. 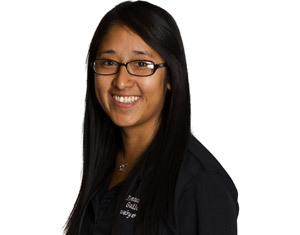 When not working hard at Fresno Coin, she is passionate about being a loving wife and mother of three children. 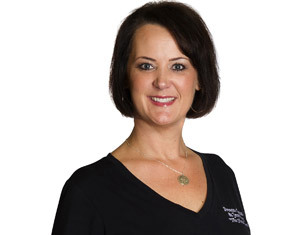 Although she grew up around the family business, Stephanie officially took over the marketing efforts in 2011. She credits her 15-year career in law enforcement with helping her to appreciate working everyday with her siblings, parents, and colleagues. As Stephen’s best friend since childhood, Aaron has a decade of employment at Fresno Coin. He grew up around his father’s local clothing business, Coffee’s, and eventually worked for Corporate Gottschalks. He is a specialist in American coins, with an interest on Silver Dollars. 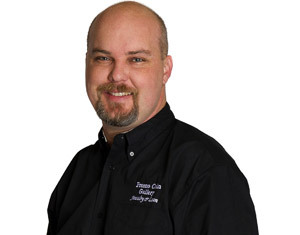 Mike started as a coin collecting customer and has moved quickly through the ranks over the past four years. He is known for his willingness to serve others, most recently being honored by a local Boy Scout troop. He has an interest in gemstones and is a devoted family-man. 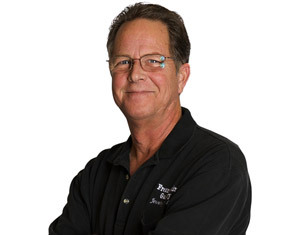 Mark has been interested in coins since childhood, and has been dealing coins as a profession nearly 30 years. 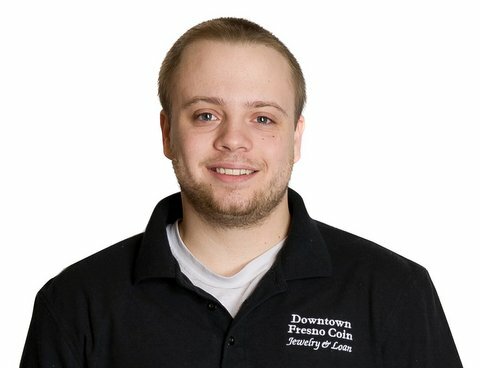 He joined Fresno Coin in 2008 as a currency and coin expert. 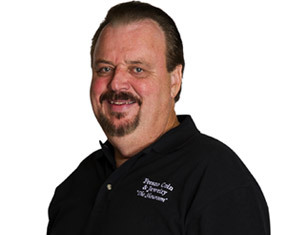 He is a member of the American Numismatic Association and has particular interest in Early American Type coins. He enjoys coins with beautiful toning, and hobbies including drawing, painting and reading. 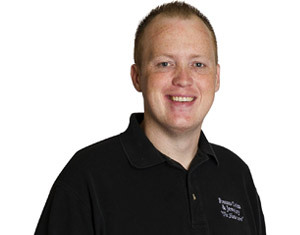 With a passion for creativity, James has been providing “outside of the box” solutions to clients for over 12 years. In joining the team in 2010, he has already made a huge impact on our fabrication process. 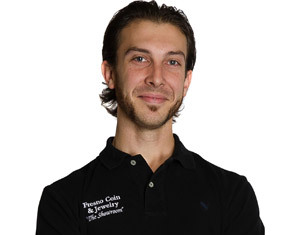 James is affectionately referred to as a perfectionist, and prides himself on paying attention to detail. A friend of the Foster family for decades, Richard has been with the company since 2004. He loves Disneyland, collecting vintage watches and foreign gold coins, and will spend a majority of his time managing the Visalia location. The owners’ cousin, Kendra has worked with the company since 2005. She is a loan expert known for her dependability, customer service, knowledge about our Authentic Luxury Department, and passion for music. 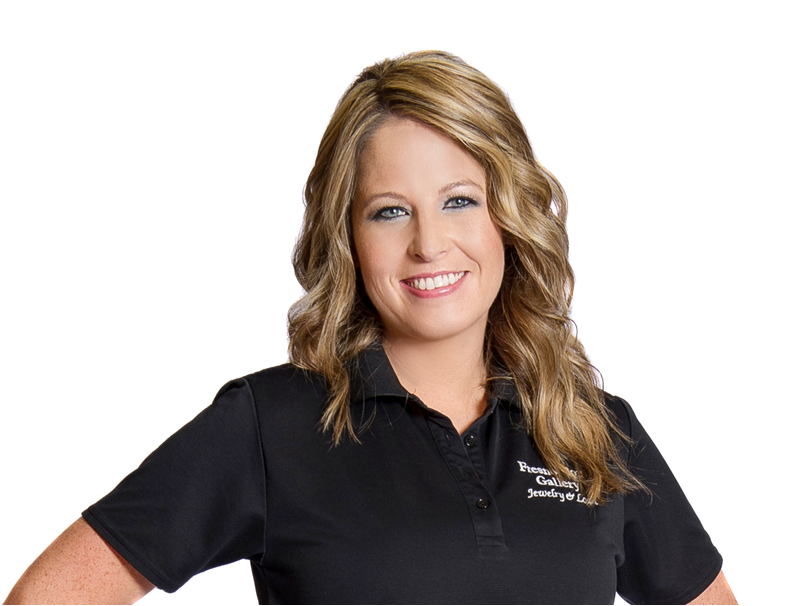 You will find her primarily working at our Blackstone pawn location. 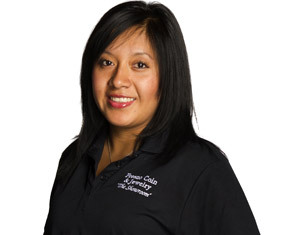 Rosa started with the company in 2009 and loves interacting with customers while they do their transactions. 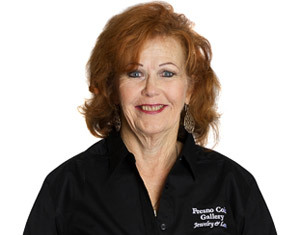 She is passionate about jewelry, collects Mexican silver/gold coins, and can be found mainly at our Blackstone pawn location. Adela has been providing courteous and efficient service since 2009. She feels proud when customers compliment her efforts, and is excited to gain more expertise about diamond quality and pricing. Adela is usually at our Blackstone pawn location. Alex joined the team in 2009. He worked hard to gain expertise in coins and has become knowledgeable about our Authentic Luxury designer items. He is proud to be a part of a company that does so much for the community. After joining the company in early 2011, Brittany quickly proved how versatile she would become. With experience beyond her years, she is involved in local radio and many charities.